Macy’s has a great deal on a Pyrex set! Get this 22 pc. 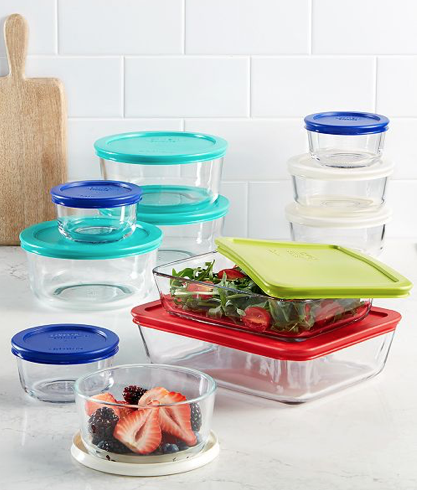 glass Pyrex food storage container set for $29.99! Plus, submit a $10 rebate, so just $19.99 after rebate! This deal ends 2/5. 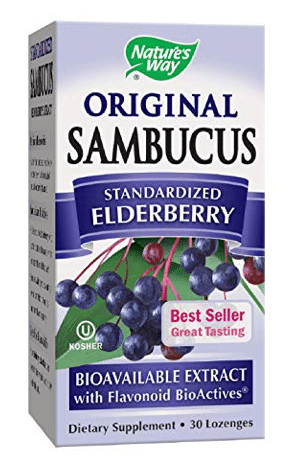 Clip a new 25% off Bai antioxidant beverages coupon on Amazon! 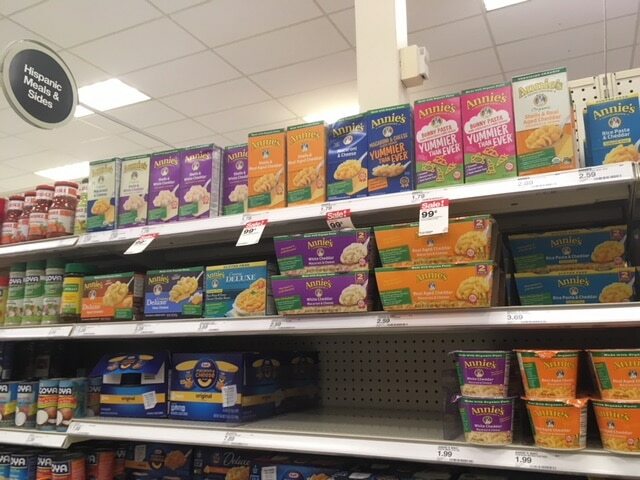 Target has Annie’s macaroni and cheese on sale for $1 a box this week! Take this $.50 off any 2 Annie’s Mac & Cheese products coupon with you for a cheap price! 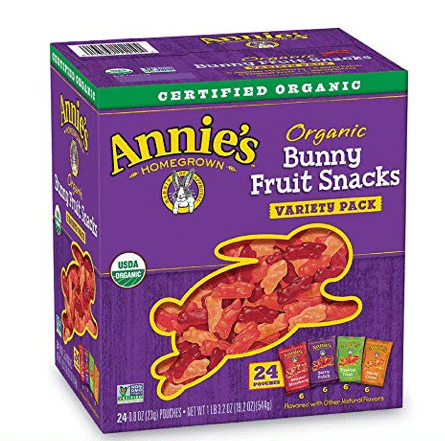 Amazon has a hot price on Annie’s organic bunny fruit snacks (these are so good, I always make my kids pay the mommy tax by giving me a few when they eat a pouch!). 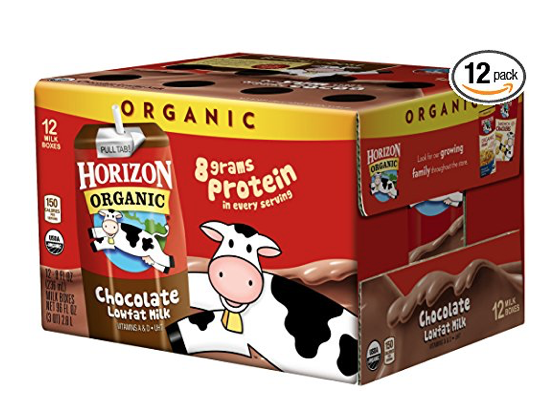 Hurry over to Amazon where you can get a hot price on Horizon organic chocolate milk singles!